Our Company Kroton was founded in 1993 and since then it has been systematically developing and improving to meet the expectations of today's market in the industry. We are pleased to offer you a wide range of knitting yarns with various compositions as well as needles and machine parts. 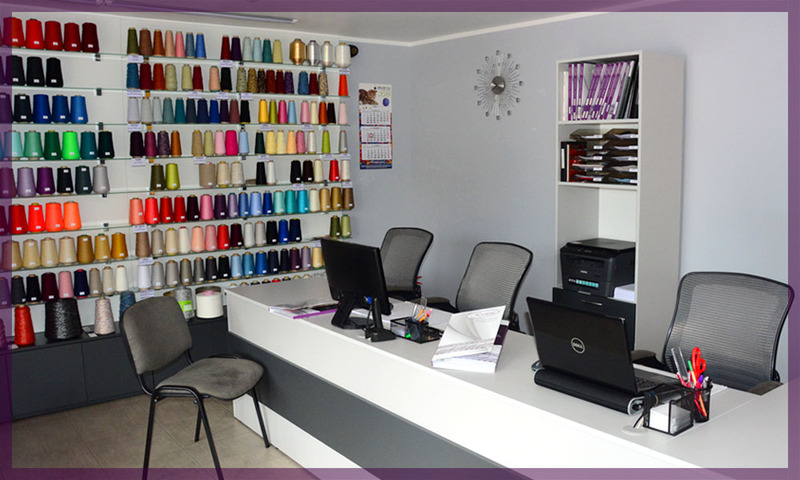 We import yarns from Turkey, Italy and Germany. Thanks to it, we offer continuity of supply and competitive price. We also cooperate with domestic spinning mills. Each yarn is certified by OEKO-TEX. 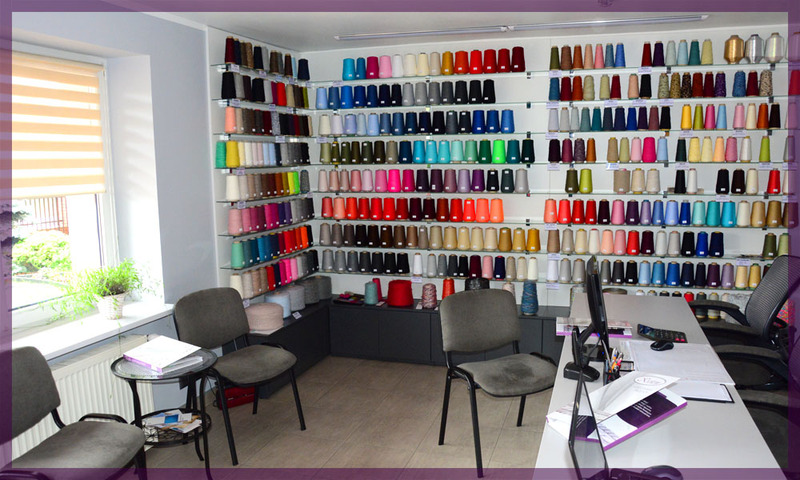 Our products are characterized by high quality, rich assortment and a full range of colors. Our merchandise include the most fashionable fashion trends! We are open to your individual needs, which is why we realize special individually tailored orders. We try to cultivate mutual beneficial relations with our partners based on cooperation, trust and constant striving for excellence. A wide group of customers, who value high quality of goods at very reasonable prices, have already trusted us. © 2018 Kroton. All rights reserved.